It has been more than a quarter century since Maritimers mourned the death of Carmen Young. For a time, she was Nova Scotia’s darling. The Cape Breton girl became a nationwide face of organ donation after receiving a double lung transplant. Tragically, she passed away at the age of 15, but not before creating a legacy. Her push for organ donation -- even during the worst of her illness – touched the hearts of people nationwide. 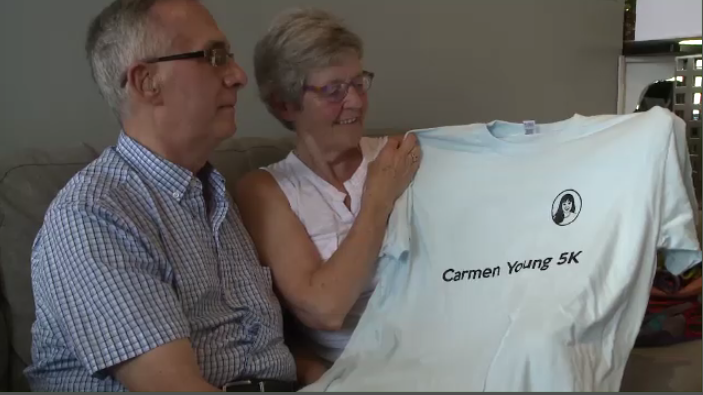 Now, a road race named in her honour in her home community is helping to ensure Carmen’s message isn’t forgotten. A five-kilometre road race in her home of North Sydney is renewing Carmen Young's message more than 25 years later. 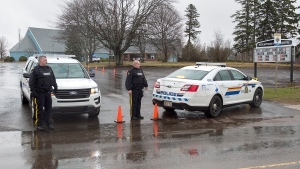 The fun run has long been part of North Sydney's annual Bartown Days Festival, but this was the first year festival organizers decided to hold the event under Carmen’s name. 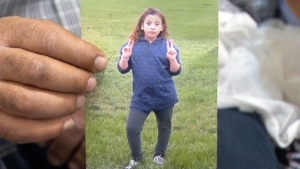 Whether people would remember was a concern Carmen had before she died, says her mom. “When she was sick, she'd say ‘everyone's going to forget me,’ and I'd say ‘no,’” said Nancy Young. Her parents say the statistics speak volumes. Carmen Young’s memory is still well-entrenched in her hometown, but her parents say they jumped at the chance to take part in something new to help carry on her message, particularly, to the younger generation. “This is continuing carmen's work, continuing her fight,” said Brian Young. When tragedy struck the Young family again not long ago, Carmen's legacy came full circle. “When we lost our son two years ago, very suddenly, he was an organ donor,” said Nancy Young. Carmen Young’s legacy kept a lifesaving message alive through the people closest to her -- and complete strangers. It's what Carmen would have wanted. “When she was sick, she'd say ‘everyone's going to forget me,’ and I'd say ‘no,’” said Carmen Young's mother Nancy Young. Brian and Nancy Young say the inspirational message of their daughter has helped Nova Scotia rank No. 1 in organ donation rates.